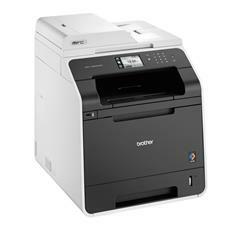 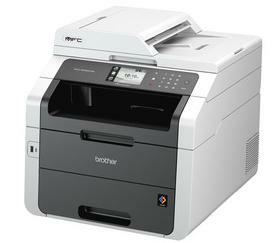 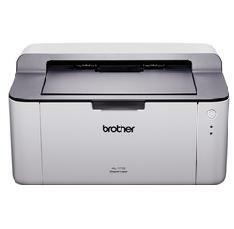 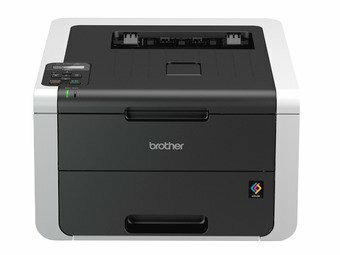 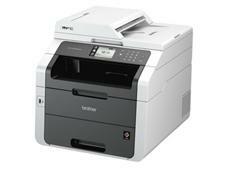 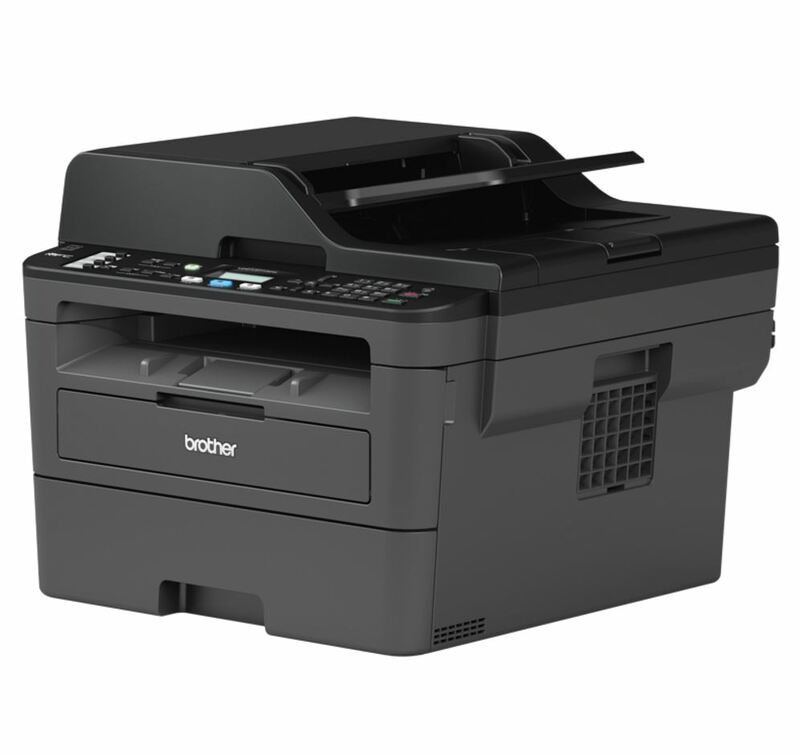 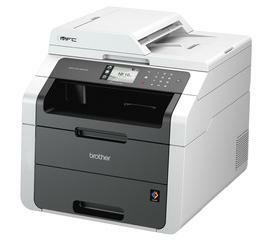 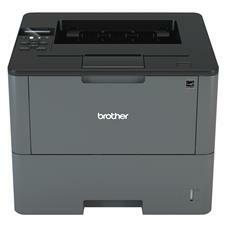 Brother MFC-L2710DW can be entrusted to sit soundly in the corner of your workplace and effectively do its job. 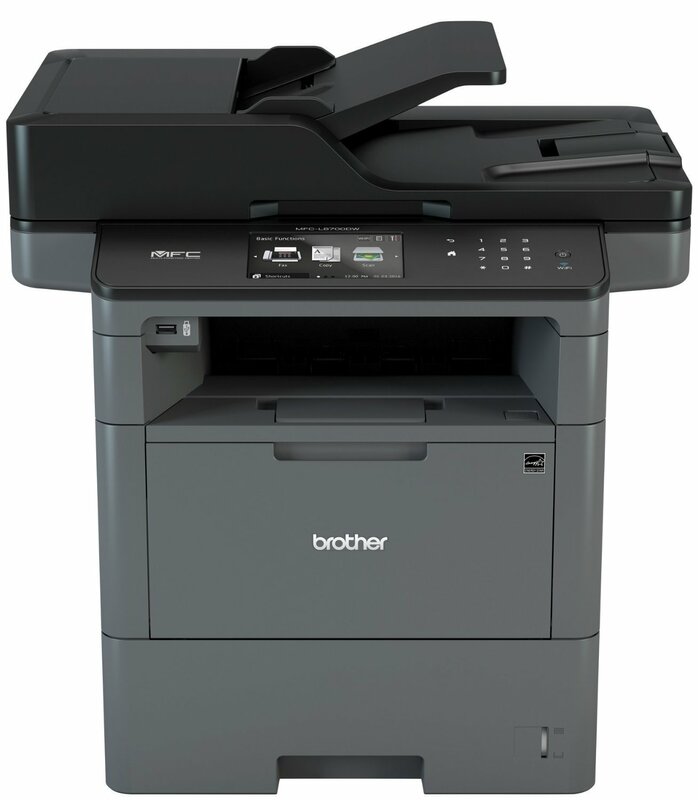 Featuring print speeds of up to 30ppm, automatic 2-sided (duplex) printing, and 250-sheet paper input, this printer is perfect for the small business that wants both efficiency and ease of use. 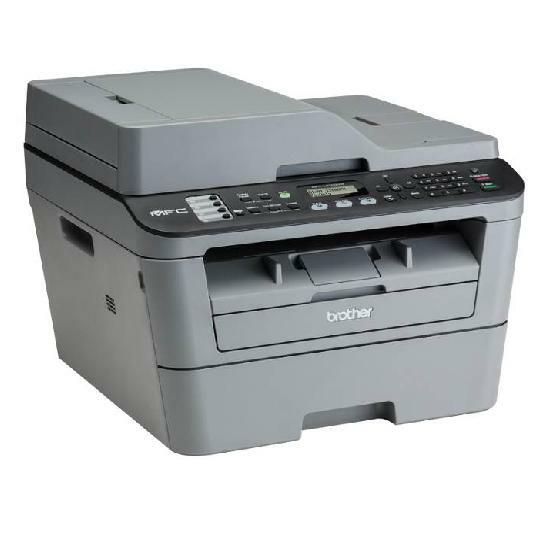 And, with its built-in wired and wireless connectivity, the MFC-L2710DW is the multi-function that easily integrates into your working life � no worries, no fuss.